Lilyhammer – Season 3. Lilyhammer is a Norwegian television series, starring Steven Van Zandt, about a fictional New York gangster, Frank “The Fixer” Tagliano, trying to start a new life in isolated Lillehammer in Norway. The first season premiered on Norwegian NRK1 on 25 January 2012 with a record audience of 998,000 viewers (one fifth of Norway’s population), and premiered on Netflix in North America on 6 February 2012, with all eight episodes available in full for streaming on the service. 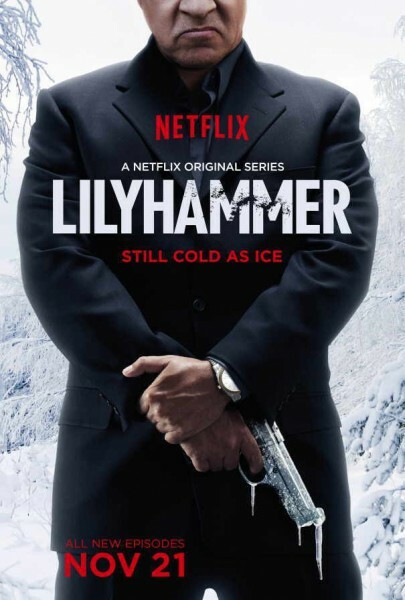 Lilyhammer was “the first time Netflix offered exclusive content.” The spelling of the series title alludes to Lily—Tagliano’s dog—killed in the first episode during an attempt on Tagliano’s life, and the way Frank and some other anglophones pronounce the town’s name. A second season was commissioned after the success of the first. However, Van Zandt’s schedule with Bruce Springsteen and the E Street Band’s Wrecking Ball Tour delayed production. It was announced in January 2013 that guitarist Tom Morello would replace Van Zandt for the Australian leg of the tour, so that filming could proceed. Filming completed in April 2013 and included shoots both in Norway and New York City. Season two premiered 23 October 2013 on NRK1 and 13 December 2013 on Netflix. In an interview with Rolling Stone magazine, Van Zandt announced he had signed on for a third season of the show, with filming set to begin on 3 January 2014. In September 2014, Deadline.com announced that season 3 would also include appearances by Bruce Springsteen and Tony Sirico. Season 3 is set to premiere 29 October 2014 on NRK1 and 21 November 2014 on Netflix. Wikipedia®. Season 3 of Netflix’s Norwegian drama series Lilyhammer will debut Friday, November 21 at 12:01 AM. The third season follows the continuing exploits of former gangster Frank “The Fixer” Tagliano (Steven Van Zandt) as he makes a new life under the federal witness protection program in Lillehammer, Norway. The eight new episodes will follow Roar (Steinar Sagen) as he travels to Brazil, to meet his Internet bride from a Rio favela. Blinded by love, he finds himself tangled up with the law, and it’s up to Frank and Torgeir (Trond Fausa) to make things right. Season 3 will be available for Netflix members to stream in the U.S., Canada, the U.K., Ireland, Latin America, Denmark and the Netherlands. Van Zandt, who already wears multiple hats as an executive producer, writer, actor and composer on the series, will make his directorial debut with the season three finale. Angelina Jordan, the 8-year-old singing sensation who won Norway’s Got Talent makes her acting debut. 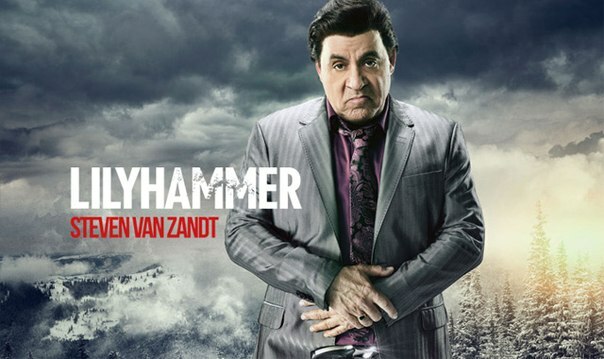 Lilyhammer recently took home prizes for Best International Comedy Series and Best Actor in a Comedy for Van Zandt at the Monte Carlo TV Festival. The series also won the Gullruten for Best TV Drama in Norway and Best Actor for Trond Fausa. Lilyhammer was developed by Rubicon TV AS (creator, Anne Bjørnstad & Eilif Skodvin) and is produced by Rubicon TV AS and co-produced by Netflix for NRK/Netflix in association with Red Arrow International. It is distributed by Red Arrow International. The series is executive produced by Pål Kruke Kristiansen, Anne Kolbjørnsen and Steven Van Zandt. Anders Tangen serves as producer.